For years (literally, years), League of Legends has been the most played game at South Korea net cafes. That has finally changed. 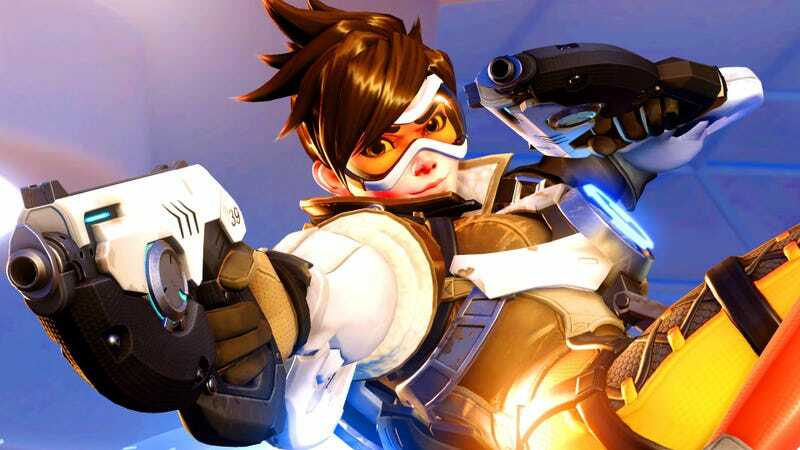 As reported last week, League of Legends and Overwatch have been duking it out for the country’s weekly top spot. Now tipster Sang points out, Overwatch has finally claimed the weekly most-played game, ending League of Legends’ reign. As of posting, the Blizzard title now sits atop weekly metrics of respected Korean data tracking site Gametrics. Granted, it’s only one week, but it is impressive if you consider that League of Legends held the spot for something like 204 weeks, which is nearly four years.